The number of people dying by suicide in Venezuela is on the rise, with many healthcare officials citing the abysmal living conditions that the country’s hyperinflation has brought. According to a report from Bloomberg, the number of people taking their own lives or attempting to do so has hit record-high numbers, which is exhausting already overworked physicians. The epicenter of the epidemic is the state of Merida, in the Andes mountains. 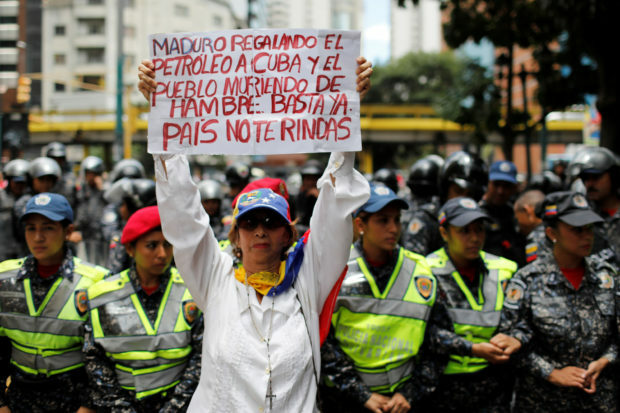 According to one watchdog group, The Venezuelan Violence Observatory, Venezuela’s suicide rate is about 19 instances out of every 100,000 people. It’s not just the poor living conditions, which include lack of food, clean water and electricity, but also the shroud of hopelessness that has gripped the country since it began to collapse. According to Bloomberg, these issues are further exacerbated by the surge in Venezuelans whoa re fleeing across the border into Colombia and Brazil, leaving those left behind to feel lonely and depressed. It appears as though the entire population is affected. According to Bloomberg, the prevalence of suicide is increasing in both elderly Venezuelans and those considered minors. Although physicians are concerned about this new mental health crisis, they say that essential drugs such as antipsychotics and antidepressants are in short supply. “It’s a cocktail — a multitude of factors that have all converged,” said neurologist Xiomara Betancourt, who serves as the physician-in-charge of “mental-health services at Corposalud Merida,” while speaking to Bloomberg. 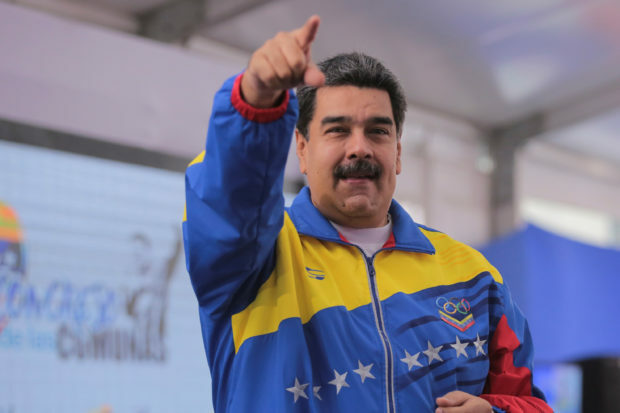 Despite the prevalence of suicide, the socialist Maduro regime is remaining characteristically tight-lipped about the nation’s mental-health crisis. According to Bloomberg, watchdog groups rely on interviews, press clippings, and police reports to calculate the number of people who have died by suicide.